Marcus Hutchins, the man who was hailed this past May as a hero for stopping the spread of WannaCry ransomware, will be in a Las Vegas courtroom on Friday afternoon, facing Department of Justice (DOJ) charges. Hutchins stands accused of being a co-conspirator in the creation of another malware system aimed at hacking bank accounts, which the DOJ alleges occurred for a year, between July of 2014 and 2015. He was arrested in Las Vegas on Wednesday at McCarran International airport by FBI agents, as he waited to head back home to Britain after attending two global security conferences that ran in late July. 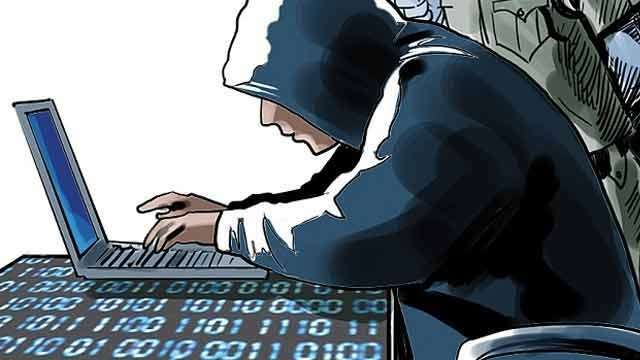 The 23-year-old is being charged with six counts, all involving his alleged involvement with the formation and propagation of Trojan Kronos, a software program that was aimed at infecting bank accounts. The bug is capable of stealing banking logins and other financial information. Hutchins was charged along with another as-yet unnamed person, who the Justice Department accuses of uploading and selling the malware, but at least one cyber criminal defense attorney doesn’t think the DOJ has a very compelling case. Ekeland added that while Hutchins could face as much as 40 years in prison for his actions, he doesn’t think it’s likely. “I doubt it, it would be a bizarre outcome. Is it possible? It sure is,” he noted to the Telegraph. Hutchins was in the US attending conferences Black Hat and Def Con, two conventions for people interested in computer security. Seminars highlight any and all issues of interest to security and surveillance professionals, including, of course, cyber hacking, which has become the modern-day equivalent of the 18th century’s highwaymen. 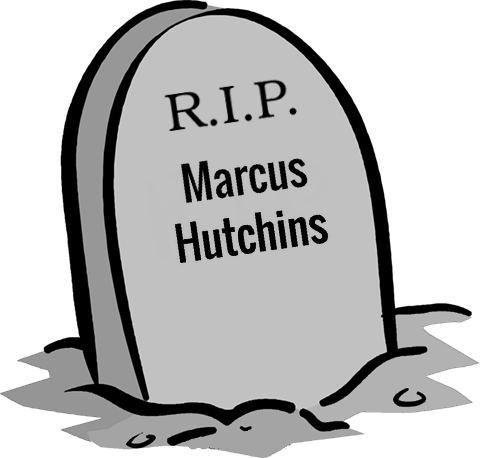 Word of Hutchins’ arrest went viral and most who know him by his Twitter handle of @MalwareTechBlog were shocked, posting their disbelief via their own tweets on the social media site. Andrew Mabbitt, founder of cyber firm Fidus Information Security, said on Twitter that he and others were trying to find him a lawyer and would be starting an online crowdfunding account. But a DOJ presser on the matter described a two-year investigation that had gathered evidence against Hutchins, including a tweet that he put out in July 13, 2014 soliciting others for a copy of the Kronos virus. The indictment charges him with six counts, including one count of conspiracy to commit computer fraud and abuse, three counts of distributing and advertising an electronic communication interception device, one count of endeavoring to intercept electronic communications, and one count of attempting to access a computer without authorization. Depending on Hutchins’ plea on Friday, he could remain in Las Vegas or be transferred to Wisconsin, which was where the DOJ made the charges, according to Ekeland. If the latter, the attorney (who is not representing Hutchins as we go to press) says it could take anywhere from a few months to as long as three years to come to trial. He adds that he doubts Hutchins will be allowed to post bail, given his foreign national status and the potential for flight risk.